Sign up for a free PCOS Meal Plan! ​We provide scientifically accurate information about polycystic ovary syndrome (PCOS), nutrition, hormone regulation, and fertility. PCOS can be controlled naturally! ​We want to help you nourish PCOS! 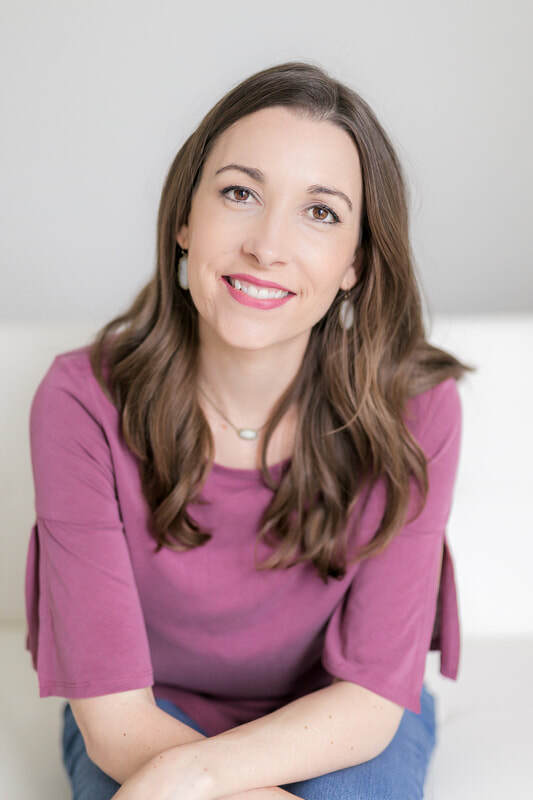 All of the information provided on this site is from a registered dietitian nutritionist, Lisa Johnston, MS, RD, CDE, who specializes in PCOS. Lisa has a Master's degree in Nutrition from the University of Oklahoma and has been practicing for over 12 years. Helping women improve their health is her passion. ​Individual PCOS consultations are available through our online PCOS Nutrition Coaching Program. Our goal is to help women control PCOS symptoms, regulate monthly cycles, and reduce PCOS-related infertility. ​Polycystic Ovary Syndrome (PCOS) is a female hormonal condition that affects about 5 million women in the United States. With this condition, the normal hormonal processes are disrupted and women may not ovulate (release an egg from the ovary) consistently every month. Also, testosterone production may increase. As a result, some women develop pearl-like "cysts" on the ovaries. These are actually immature egg follicles that are unable to be released due to hormone abnormalities, not true "cysts." This disease process affects multiple aspects of women's health and results in several problems listed below. The exact cause of PCOS is unknown. Excess body body weight is sometimes correlated with PCOS, however, not everyone who has PCOS is overweight. ﻿Unfortunately, many women with PCOS have trouble conceiving. However, that doesn't mean you can't become pregnant if you have PCOS! You can take action now to regulate your hormones and promote fertility immediately. Even if you're not ready to have a baby yet, you can start improving your PCOS symptoms today. Change your diet drastically. Click here for more information on a free one-week PCOS meal plan. Join The PCOS Nutrition Coaching Plan. Lose weight if you are overweight. Check your weight status here. Exercise often. Click here for information on the right type of exercise. Take the best supplements. Ovasitol is a product that is scientifically shown to regulate menstrual cycles and improve egg quality. Regulate your sleep. Sleep 7-8 hours every night. Keep your sleep schedule consistent. Get fresh air. Vitamin D is the sunshine vitamin and many people are deficient. We need at least 15-20 minutes of direct contact with sunlight every day to get enough vitamin D. Supplements help, but absorption from sunlight is best. Reduce stress. Click here for stress relieving tips. 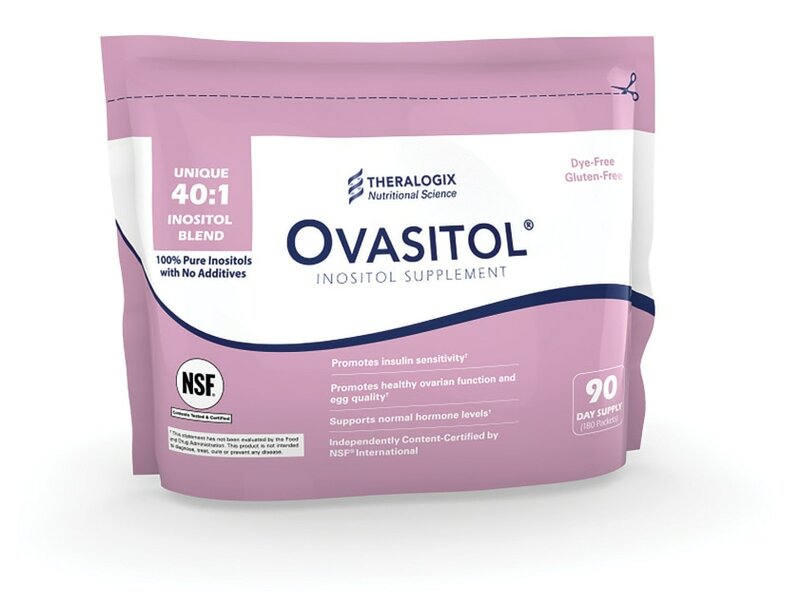 ​Ovasitol is an inositol supplement specifically for PCOS. It contains the most effective combination of myo-inositol and D-chiro-inositol. Ovasitol is shown to help regulate PCOS hormones and promote egg quality, and is available ONLY from Healthcare Professionals. Free shipping!